While carpets offer a comforting feel to our homes, they also get dirty. That’s why you need a top-notch cleaning service like Classic Care Services. 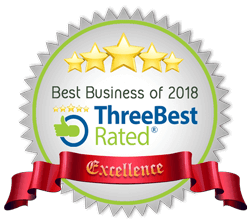 We offer low-moisture carpet cleaning services so you can get your home clean with a dry time of 1-2 hours and we focus on providing excellent service to our commercial carpet cleaning customers throughout Atlanta, Marietta GA, and Alpharetta GA. 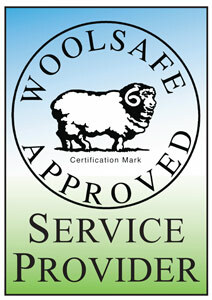 Using Classic Care Services’ low-moisture carpet cleaning service will provide your home with a number of benefits. Regular cleaning of your carpets will help maintain them and protect the investment you have made. Also, since it dries more quickly than traditional methods, our low-moisture cleaning system saves time while still removing mold, allergens and built-up dirt. When you hire Classic Care Services to do your commercial carpet cleaning, we provide you with only experienced and professional technicians to do the job. And they use only the safest and most superior equipment and cleaning solutions to provide the low-moisture carpet cleaning service. 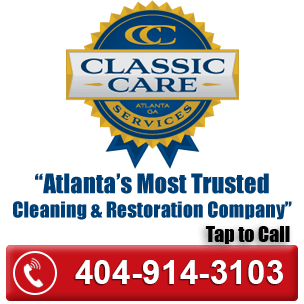 If you need your carpets cleaned anywhere in the Atlanta, GA, area, call Classic Care Services. We use a low-moisture cleaning technique that takes less time to dry. 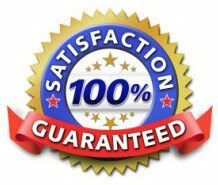 But the main reason to hire us is that we make excellent customer service our No. 1 goal, and we won’t quit until you are satisfied.